Evolution Systems has an extensive range of experience in all forms of web site development. From smaller personal sites through to full corporate scale sites we are positive we can fulfil your requirements. We have experience using a wide range of back end software that enable us to get your site up and running as quickly as possible incurring the minimum cost to our clients. The software we use enables our clients to have a fully functioned CMS web site which they can update and modify themselves quickly and easily. If your project does not fit in to a category where we can use available software we also have extensive experience of building sites from the ground up exactly to your specifications. 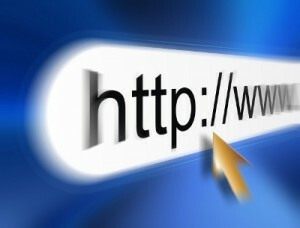 Why not get in touch and see how Evolution Systems can help your business on the web.